Your objective is to create a documentary about your character that tells the viewer specific character traits and backs them up with evidence. When you have completed your organizer, you will use iMovie to create the documentary. 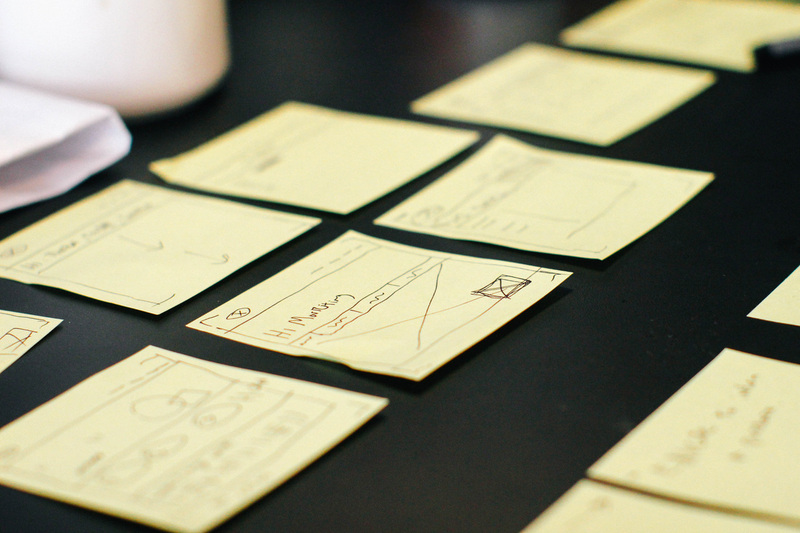 Use Creative Commons to search for images for your documentary. Save those images to your camera roll. Use Pic Collage to type out your direct quotes. Make sure to include quotation marks, page numbers, and what type of characterization this is. 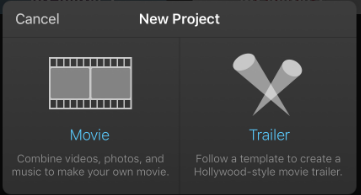 Begin putting it all together in iMovie. 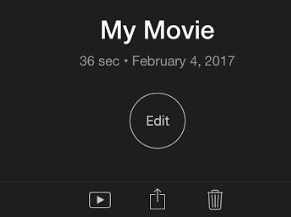 Open up iMovie. Select the + sign to create a new project. The + sign in the top right allows you to add additional photos. When a photo is outlined in yellow, you can edit it. You can extend or shorten the length of the image. You can choose to adjust or turn off the Ken Burns Effect. You can add text over the image by selecting "Title" and choosing a text layout. Then simply double click on the text to write. Select the microphone button. Have your script ready and hit record. Wait until it counts down 3-2-1 then begin recording. Do not worry about the length of the image at this point. This will be adjusted AFTER you record. Record each image individually-do not create one long recording. Select the + and choose audio. 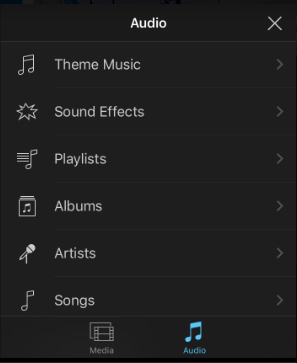 You can choose from theme music or sound effects. Hit "Use" to insert music or sound effects into your video. Make sure to adjust length and volume so that it fits appropriately in your video. 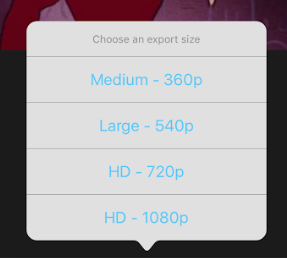 Save the video as size MEDIUM. 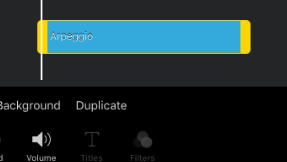 Once you tap this button it will automatically export the video to your camera roll.